Letting cold air through the crawl-space vents can lead to frozen pipes, which could result in costly repairs and property damage. By closing your vents in crawl spaces in cold weather you can help prevent frozen pipes. Additionally, during the warmest and coldest months as water flows through the pipes it can cause condensation. Condensation and the increase of moisture in the air often leads to mold infestations. 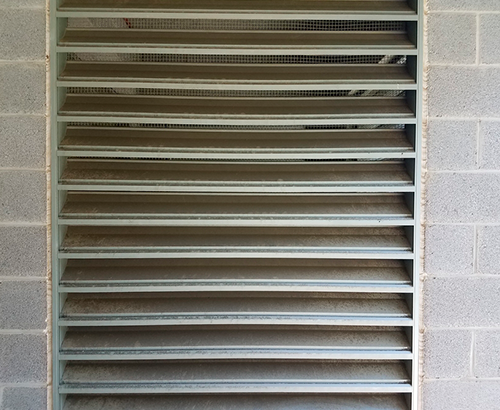 So, there are several good reasons to keep these vents open and able to dry out during certain times of the year. The best thing you can do is to have your plumbing pipes inspected and given the same care as your ductwork —proper insulation. This will protect the crawl space from moisture and the pipes from any damage or corrosion. Ask one of our plumbers to check these things, or join our Allied Advantage Plan.